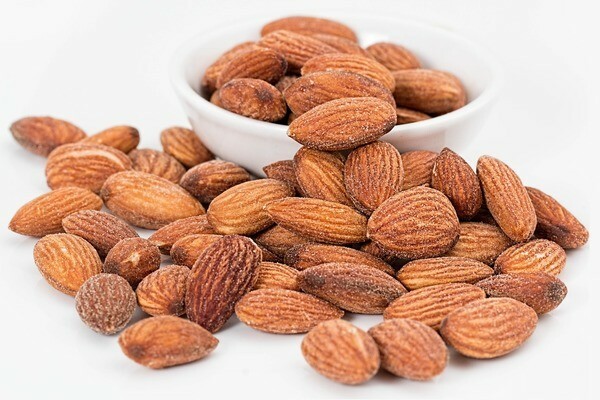 Almonds are an excellent food to eat every day because they are full of protein, vitamins, and fiber. Eating them regularly is thought to reduce your risk of health problems like cancer, heart disease, obesity, and type 2 diabetes. 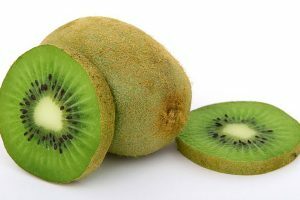 And though they also have a fair amount of fat, it is mostly the healthy monounsaturated kind that actually protects your heart. Still, almonds contain quite a few calories, so it’s best to eat them in moderation. It may sound incredible that just four daily almonds could do anything at all for your health, but it’s true! In one ounce of almonds you’ll get 3.5 grams of fiber, 6 grams of protein, and 9 grams of monounsaturated fat. Almonds also deliver a good amount of vitamin E, manganese, and magnesium. Present in smaller yet significant amounts is copper, calcium, riboflavin, iron, zinc, and phosphorus. So what can all that goodness do for your body? You’ll be surprised by these 7 important benefits that occur if you eat at least 4 almonds every day.